7 Purchases in last 24 hours! Only 16 left in stock! Only 12 left in stock! "Best ever! The most comfortable and supportive sports bra I've ever owned. I wear it for running, weight training, yoga, and just everyday activities." 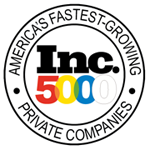 — Customer Review T.K.O.It's the Strategic Comfort Zones! 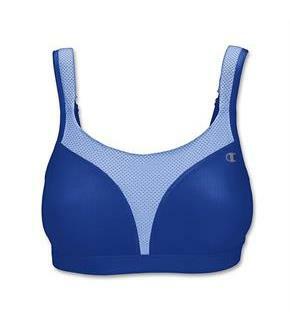 Spot Comfort Sports Bra offers Maximum Support and comfort in all the right places. Champion Vapor technology wicks sweat and dries quickly for cooler comfort.Adjustable gel-cushioned straps eliminate dig-in.Mesh panels add targeted ventilation so you stay cooler.Wire-free molded cups provide support and natural shaping.Smooth lining and bottom band feel great against skin.Adjustable tag-free back has cushioned hook-and-eye closure.